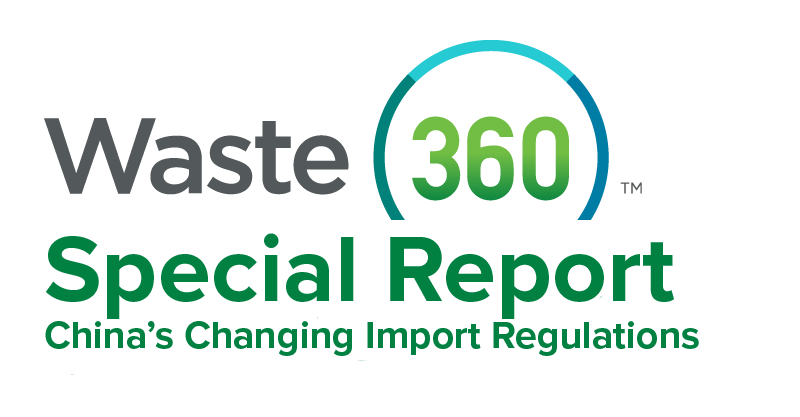 The National Recycling Coalition says the China waste import ban shines a light on the United States’ poor recycling efforts. China's Ministry of Ecology and Environment has added 32 new types of solid waste to its banned import list. Could Standardized Recycling Labels Be the Solution to Overcoming the Industry’s China Ban Woes? Standardization could help the waste and recycling industry overcome issues like contamination and confusion at the bin.